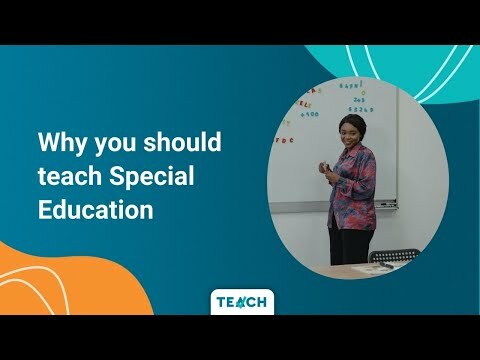 Special education teachers work with students who have a wide range of learning, mental, emotional and physical disabilities. They adapt general education lessons and teach various subjects, such as reading, writing and math, to students with mild and moderate disabilities. They also teach basic skills, such as literacy and communication techniques, to students with severe disabilities. Special education teachers work with general education teachers, counselors, administrators and parents. Together, they develop IEPs specific to each student's needs. IEPs outline the goals and services for each student, such as sessions with school psychologists, counselors, and special education teachers. Teachers also meet with parents, administrators, and counselors to discuss updates and changes to the IEPs. If paired with an Elementary Education major,this minor leads to cross-categorical special education licensure from grades 1-8. Brittney Kemi is ready to answer any questions you have about Special Education.